Two of the coolest, grooviest tracks ever recorded by Lorez Alexandria – back to back on a Japanese-only 45! 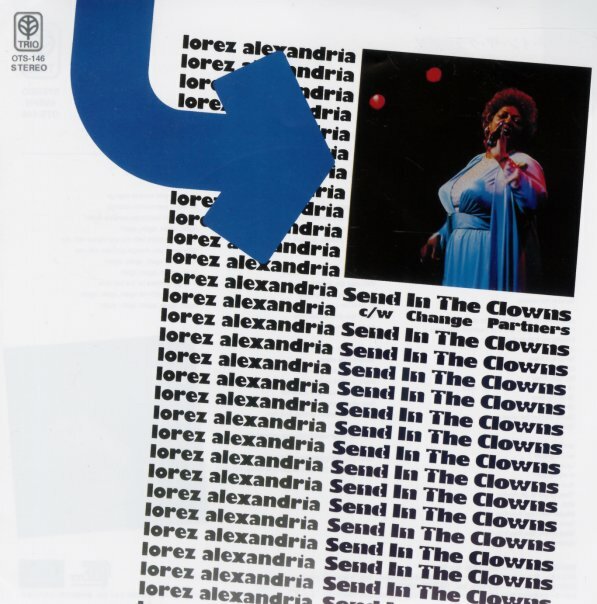 "Send In The Clowns" is taken at this great modal jazz clip – a completely different rhythm than anyone's ever used with the tune, which completely transforms it – as does the great vocals from Lorez! Alexandria's also wonderful on "Change Partners" – another familiar tune, but one grooved up with very unusual timing here – really making the whole thing a great surprise! © 1996-2019, Dusty Groove, Inc.